Samsung last month rolled out an update for the Galaxy Note 9 that was aimed at improving camera quality on the phablet. Now, a new update for the Galaxy S9 and S9+ has been released by Samsung that packs a number of improvements for the selfie camera. Other than that, the new update also has the October 2018 Android security patch on board, which also recently rolled out for the Galaxy S8 and the Galaxy S8+. The update weighs in at 244MB and is currently rolling out in Germany, with firmware versions G960FXXU2BRJ3 and G965FXXU2BRJ3 for the S9 and S9+ respectively. I hope it will also improved the battery of Samsung Galaxy S9 and their main camera. The last update makes my camera crash constantly, to the point that I have to take a picture fast before it crashes. I have read article at SamMobile that Samsung has pushed October patch with camera optimization for S9 series last week but is not yet available in the UAE! Have contacted Samsung UAE and here is their reply, it seems they don't much care about security patches from Google or updates from Samsung. "Thank you for contacting Samsung Electronics. Please find hereafter, our response. We are pleased to hear from you again here at Samsung Gulf Electronics. Kindly be informed that the software is provided differently per region to ensure the stability of device to work depending on the countries network environments and requirements. 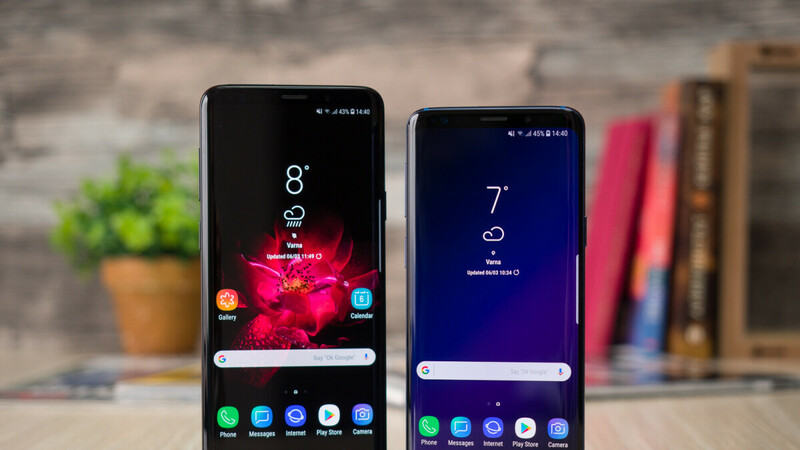 We understand that you can compare with different models but for the S9+ (Gulf model) where there is no more reported quality issue on the software, it is found to be stable. Providing an update to a much higher version or a security update with no reported issue may provide instability so unless a known bug is detected, then an update can be developed and the software update will be provided. Thank you and we wish you wonderful day. * Your Transaction Number is 1145669332. We hope this has been of some assistance to you. If you do have any further queries, please do not hesitate to contact us. Kind Regards Samsung Gulf Electronics" Any comments?